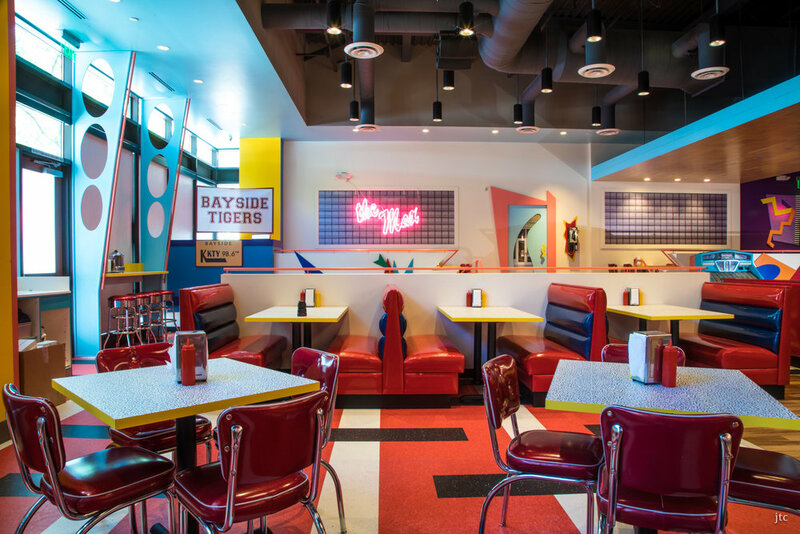 The pop up diner Saved by the Max leaves no room for oversight in the details when bringing to life 90's TV nostalgia. 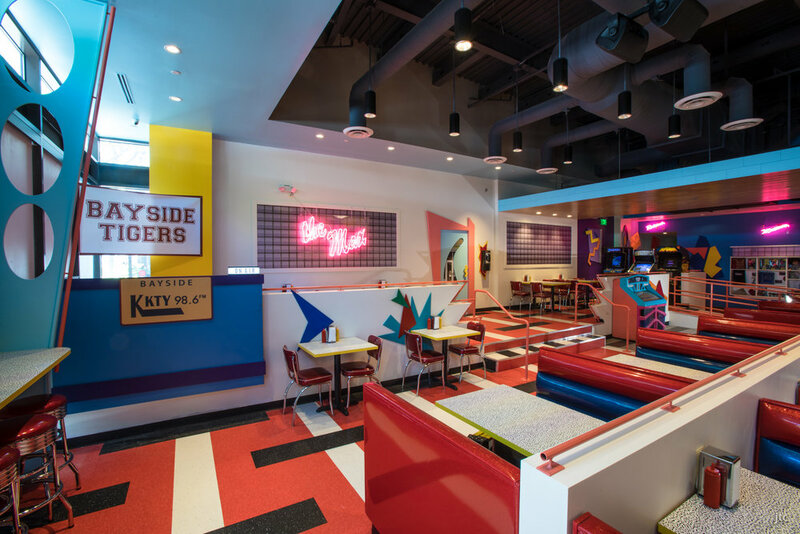 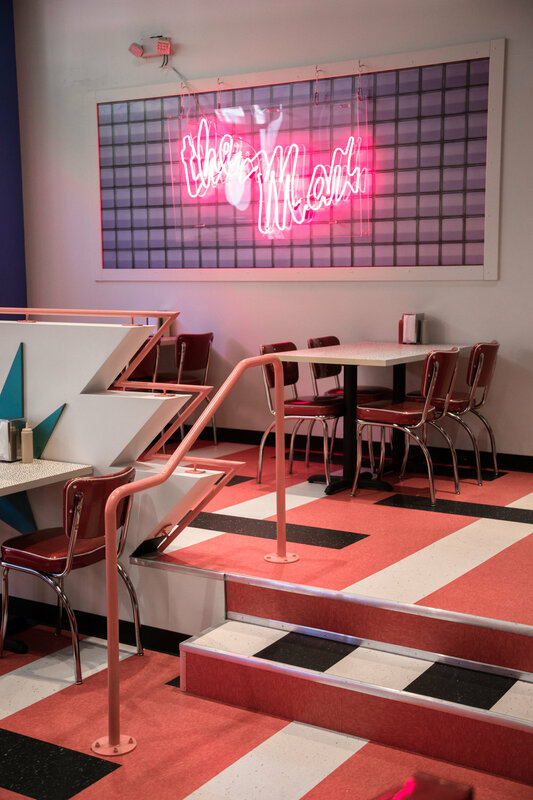 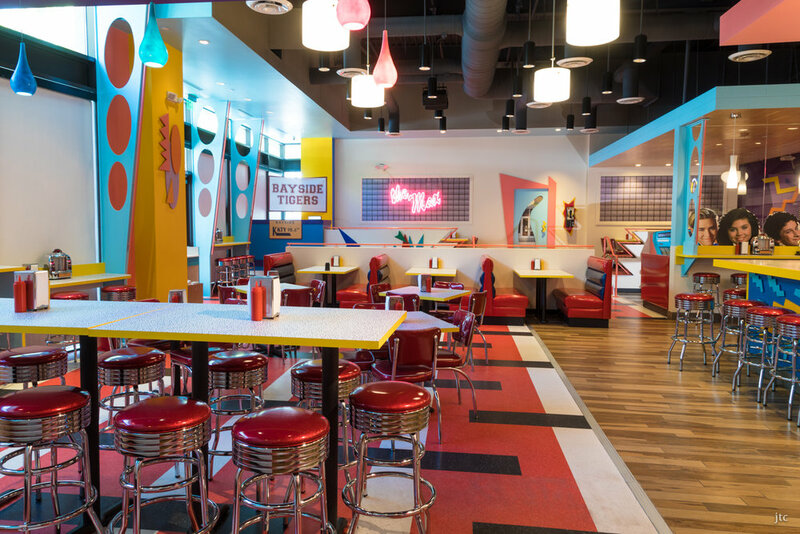 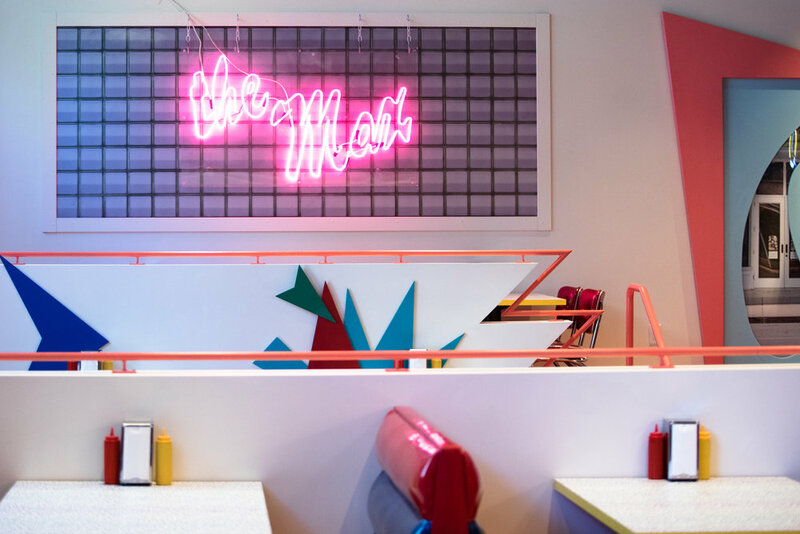 The team behind Saved by the Max sought out to recreate every detail of The Max, the popular hangout of Bayside High students in the 90's TV show Saved by the Bell. 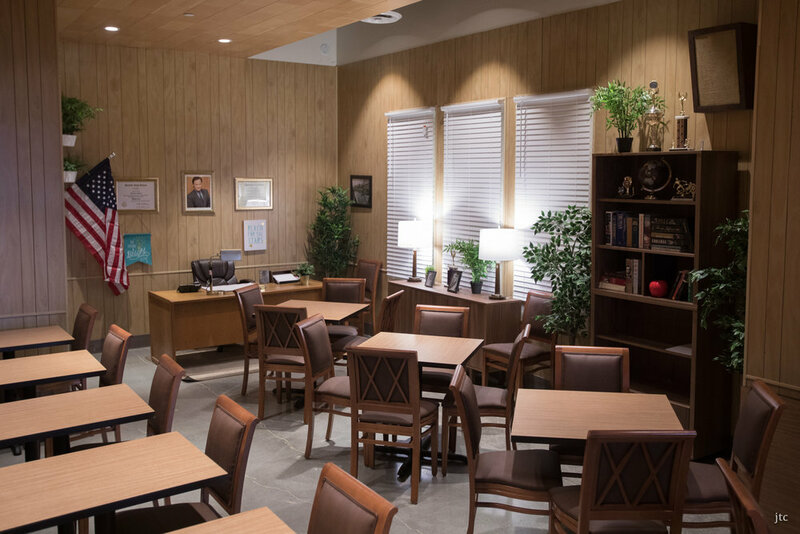 From walking in the front door which mirrors the set, hallways lined of red lockers to the recreation of Mr. Belding's office, the design team did their homework and challenged us on the execution.